Intrinsic ageing, or ‘chronological ageing’, is characterized by the natural breakdown of skin structures. Over time the body’s production of collagen and elastin decrease, while fatty tissue diminishes contributing to further loss of volume in the skin. Evidently this results in the skin surface becoming courser with the appearance of fine lines and wrinkles. Extrinsic ageing, or ‘photo-ageing’, is caused by external factors including, but not limited to, ultra-violet radiation, cigarette smoking. Repeated exposure to UVA and UVB radiation from the sun causes excessive wrinkling and the loss of elasticity of the skin. Air pollution and alcohol consumption causes the development of a variety of issues including premature ageing of the body, including skin cancer. During the development of the revolutionary skin cancer treatment CuradermBEC5, it was observed that all skin cancer patients had prematurely aged skin. Analysis into current skin care products on the market revealed that the basic formulation was similar in all skin care products. A new and effective concept was required to overcome skin ageing and help reduce the incidence of skin cancer. Impeccable attention to detail and excellence in the development of CuradermAA Anti-Ageing have resulted in a unique scientifically principle that is unparalleled. Ageing leads to progressive loss of elasticity and stiffening of tissues due to certain cross-linking of proteins with sugars that take place outside of cells. In skin, protein cross-linking is associated with age-related loss of elasticity, increased stiffening, and wrinkling. The technical name for these cross-linked proteins is advanced glycation end-products (AGEs). Several agents are known and scientifically proven to reduce AGE formation and/or accumulation. These agents (Age breaker, Benfotiamine, Vitamin B6, Lysine) are all present in CuradermAA. Studies have shown that these compounds, present in CuradermAA, can prevent and treat AGE-related skin alterations associated with ageing. Telomeres are an index of cell age and are a clock of the cell’s lifespan. Telomeres shorten every time a cell divides. When they become very short the cell can no longer divide and cell death occurs. A substance known as teprenone, which is present in CuradermAA products, stabilizes the telomere, which in turn allows extension of the division of cells, and thus the particular cell types live much longer. To be effective, the anti-ageing substances have to be present in a form that can penetrate the skin. Even if there are sufficient or excessive quantities of substances in the cream product, it is of little value if they cannot penetrate the skin and get to where they can do their work. Otherwise, they just sit on the surface of the skin. This essential requirement depends largely on the constitution of the base carrier cream. 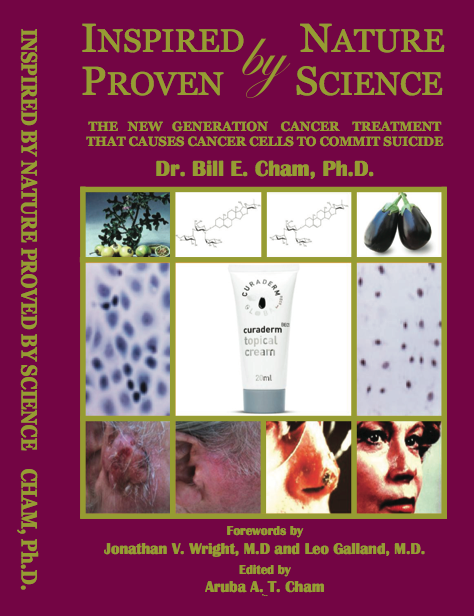 During the evolution of the successful skin cancer treatment, CuradermBEC5, many different cream formulations were developed to enhance the penetration of the anti-cancer ingredient, BEC, deep within the skin where most skin cancers are located. It took many years of research to determine what cream formulations were required for particular ingredients to penetrate the skin’s surface. 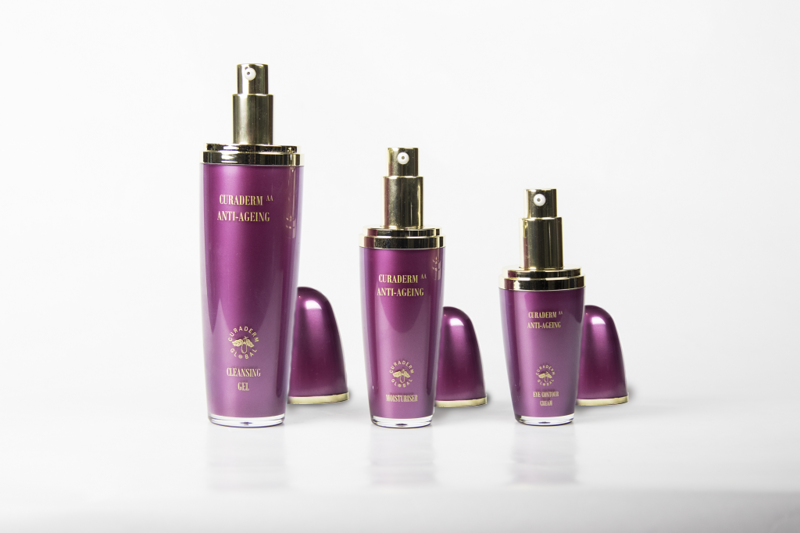 This essential skin penetration property of the anti-ageing substances has been achieved within the CuradermAA skin care range. Relative to time, science has progressed considerably over the last decades. In the medical field this has resulted in humans living longer, healthier lives. More specifically, medical research has investigated the improvement of technologies to preserve the vitality of the body’s largest organ, the skin. 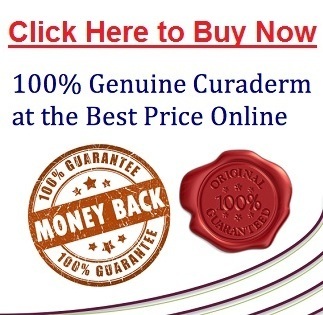 Curaderm Global’s unparalleled commitment to research and development in skin cancer treatments and delivery systems has resulted in the creation of the exclusive state-of-the-art CuradermAA Anti-Ageing care.